2018 Twilight Market - it's a Sell Out!!!! Diamond Creek Twilight Market its a Sell Out!!!! 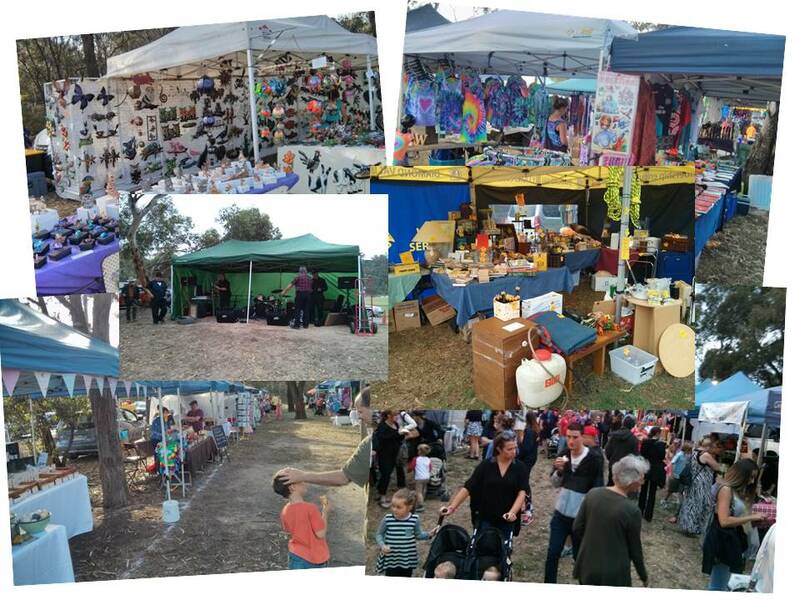 The 2018 Diamond Valley Lions Club Twilight Market will be held on 7th December, on the corner of Main Road and Elizabeth Street, Diamond Creek. The market runs from 7.00pm to 10.00pm. The Blue Light Disco has been relocated to the Diamond Creek Community Centre, opposite the Twilight Market site which will ensure that the 2018 Market will be better than ever!!! So drop the kids off and enjoy the Market. We will have over 60 brilliant speciality stalls, hope to see you all there! Enrty is Free, Santa will be arriving on a Fire Truck! We have a live band, Home Sick Ray and the Mild Bunuch who will entertain you from 8.00pm.